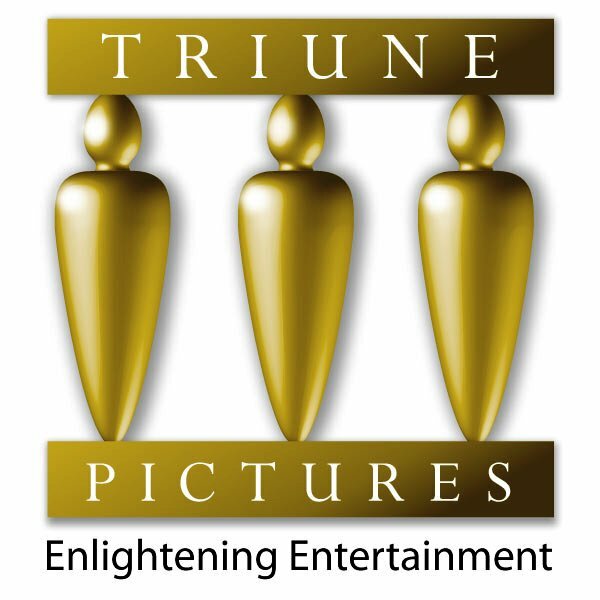 TRIUNE PICTURES produces films that appeal to secular and Christian audiences. Bridging this gap between these two demographics will increase our film's viewing audiences, therefore, greatly increasing the chance for our films success. Our goal is to produce films that will have all the elements of major Hollywood blockbusters, such as action, diabolical plots, fun & adventure, yet delivers the message of the Gospel. Our films are sure to entertain, as well as enlighten. We currently have distribution to 1500+ theaters & DVD distribution in place, including outlets such as Blockbuster, NetFlix, Target, Best Buy, Walmart & ChristianLine Cinema. Also, several major corporations have expressed interest in marketing their products in our films, such as Chrysler, Verizon Communication. I will use my expertise & years of experience with start up business, management and marketing to ensure this venture's success.